Corp members are avoiding to participate in the legislative rerun election scheduled for Saturday in Rivers State, of course this is not unconnected with the level of insecurity there. 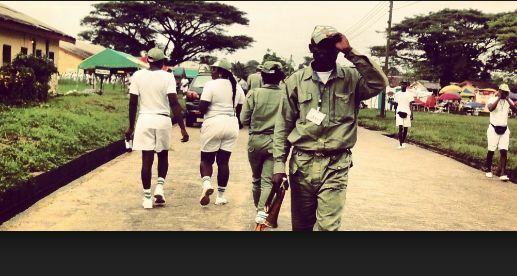 Investigation revealed that corps members who are being contacted to serve as INEC ad hoc staff are refusing to participate in the election because of fear of possible violence during the election. A source who confided in Punch said that the corps members were not showing the usual enthusiasm to participate in the election because of the accusations and counter-accusation between the Rivers State Governor, Nyesom Wike , and INEC. The source said, “Corps members being contacted by INEC to participate in the Rivers rerun election are showing reluctance to serve in the election. INEC insider said, “From the beginning, the NYSC work is on a voluntary basis. We know that some of them might have been told by their parents not to be part of it (election).